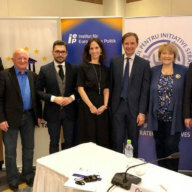 The objective of the CIVID project is to contribute to overcoming societal divisions in the Republic of Moldova by promoting civil society dialogue on inter-ethnic relations and on the modernization process in the framework of Moldova’s EU approximation. The project runs from July 2018 to June 2019. 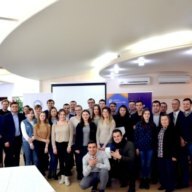 Through diverse project activities, such as public conferences, dialogue workshops and policy debates, the project seeks to develop in a bottom-up approach, together with representatives of all ethnic groups, concrete suggestions to improve the integration of minorities and social cohesion in the Republic of Moldova. Furthermore, CIVID aims at supporting the Agency for Inter-ethnic Relations in implementing selected measures of the Action Plan 2017-2020 for Consolidating Interethnic Relations in the Republic of Moldova. 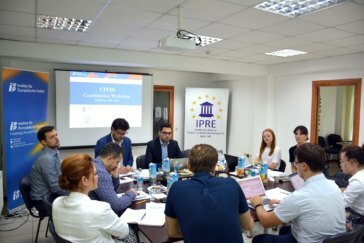 The project is implemented by the Institut für Europäische Politik (Berlin) in cooperation with the Institute for Strategic Initiatives IPIS (Chişinău) and the Institute for European Policy and Reforms IPRE (Chişinău). 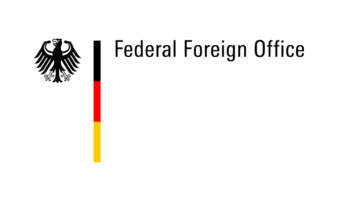 It is kindly supported by the German Federal Foreign Office.